Yes, Nitro Cold brew coffee showcased at this year’s UK coffee festivals, is now available for your business. Much like a pint of traditional Guinness, the coffee brew is pulled through a pressurised valve and infused with nitrogen, producing a slightly bubbly and smooth yet strong coffee with a creamy head. There is no awkward nitro piping needed or large nitro canisters, the compact system Is super easy to install. The nitro machine itself has the style to grace any counter top, while being portable and small enough to be used at pop up locations, giving the user plenty of flexibility. 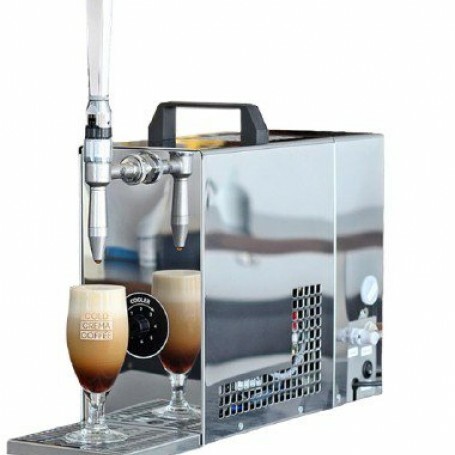 This plug ‘n’ play machine is a straight forward way to produce smooth chilled nitro coffee, utilising either bag in a box or concentrated cold brew. 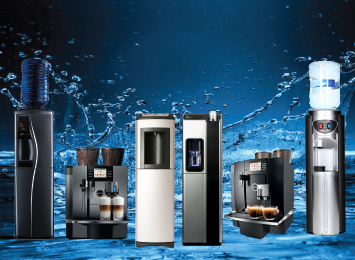 Refresh Water Ltd is one of the UK’s leading suppliers of bottled and plumbed-in water coolers, coffee machines, hot water boilers and water fountains; providing hydration solutions to a vast variety of business types. 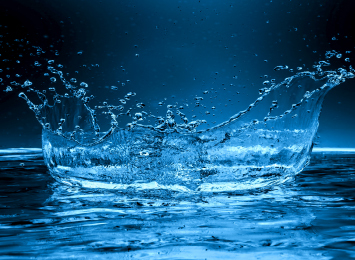 Contact a member of the Refresh Water Team for further information on our outstanding products and services; we deliver nationwide, with competitive prices to suit your budget. Fill out an enquiry form to receive your bespoke quote. Not sure whether a bottled water cooler or plumbed in water cooler would best suit your needs? 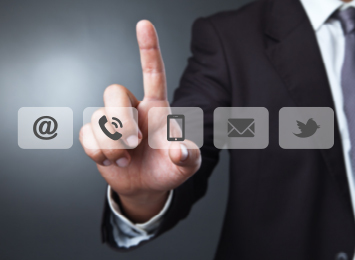 Take a look at our wide variety of products and contact us to discuss further! There’s no negatives on having either, what really matters is that it suits your business.